Faber Contractors are big on professional profile photos and a fully completed profile. Your profile helps Faber Contractors know who you are and who they should look for once you’ve arrived on site. The trick to finding more projects as a Faber Worker is to present yourself as the ideal Faber Worker. Someone that is skilled, ready to learn, and looking to succeed. Show these traits by building out your Faber Worker profile, and your chances of matching with Faber projects will skyrocket. Read and follow the tips below to increase your chances of getting accepted to more Faber projects. Start from here or jump to the tip that makes the most sense for you. Always remember that your profile picture is the first thing a Faber Contractor sees, so we want to make sure you leave a great first impression. Choosing a strong profile photo can get more Faber Contractors to view your profile in a sea of applicants. The profile picture you choose needs to first and foremost, show who you are. If you’re wearing a mask then it makes it a bit difficult for contractors to know what you look like. Note that if you’ve signed up using your Facebook account, then your profile picture gets pulled from there. 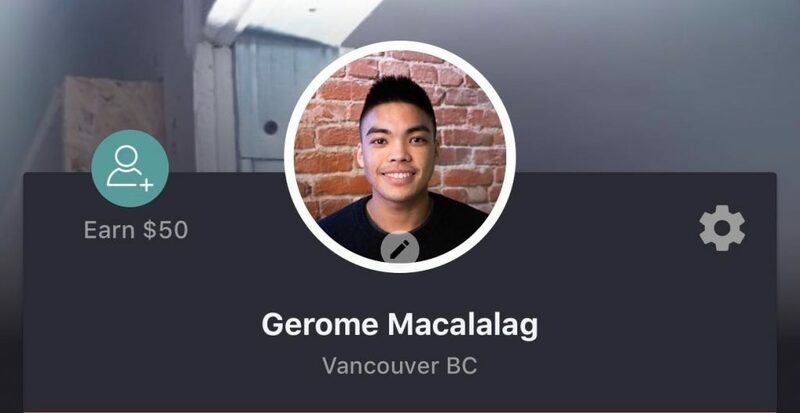 We’ve seen some profiles that wouldn’t pass the eye test, and this is mostly because of the profile photo that was linked to Facebook. Include your shoulders and the top of your head – grab a friend to help! Think of your Faber Worker profile as a cover letter. When a Faber Contractor clicks on your profile, they’ll be doing a quick glance at a few things. First would be your profile photo, then the next would be your bio. Your bio gives you a chance to tell Faber Contractors a little bit about yourself as well as what your goals are. 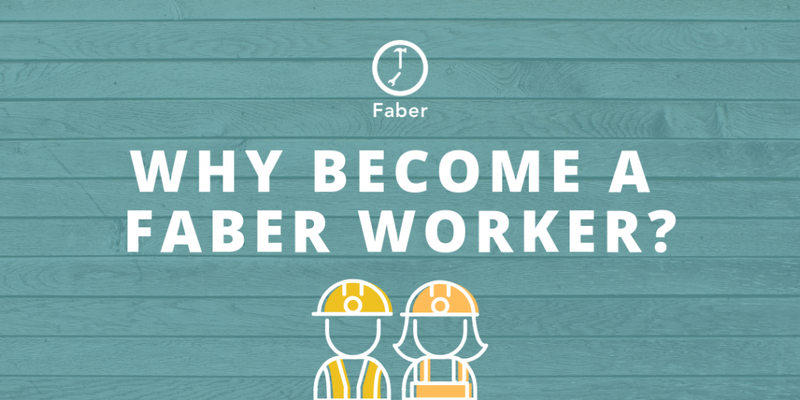 The most successful Faber Workers have a bio description that outlines the worker’s experience, the skills they want to learn, and how they are different from other Faber Workers. You can also write about any additional skills you have, for example, Project Management skills. Without a full description, your profile would look rather empty. You can keep it nice and short, about the length of a Twitter Tweet. If you don’t have these listed already, then you should invest in these tools and add them to your profile. Not only does it make you look like a qualified worker, but it also shows Contractors that you are serious about your career in construction. Other tools like a vehicle and a Class 5 drivers license makes you look even more desirable. Certifications are important to Faber Contractors, especially when you apply for more skilled positions. We highly recommend you get your Fall Protection or Fall Safe certification as a first step. A majority of Faber Contractors require this certification on their site. If you don’t have this Fall Safe added to your profile, then you’re missing out on the projects that have this requirement. The more certifications you have added to your profile, the more qualified you will look in the eyes of a Faber Contractor! 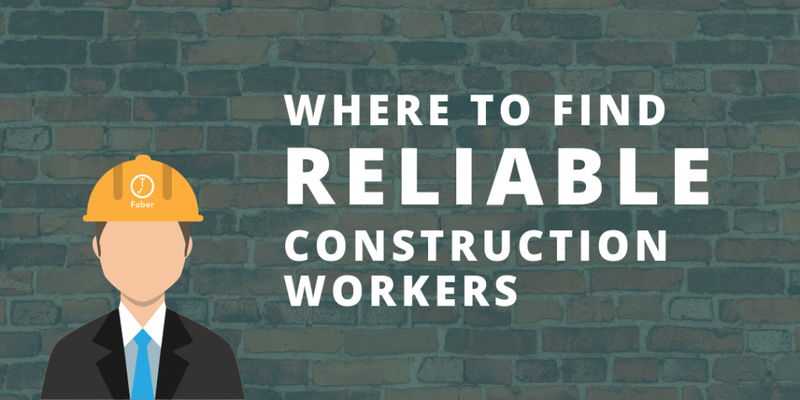 There is a high demand for reliable and skilled construction workers. Faber receives plenty of requests from contractors who are looking for dependable Faber Workers that are ready to be deployed onto a job site. If you have set your profile to “Available”, then you’ll be automatically matched with these projects depending on your skills, tools, and certifications. With a strong profile photo, a descriptive bio, and a complete list of tools and certifications, you’ll be more likely to get accepted onto projects. Once your profile is filled with enough information, all you have to do is keep checking the Faber Worker app to see the projects you’ve been matched with. 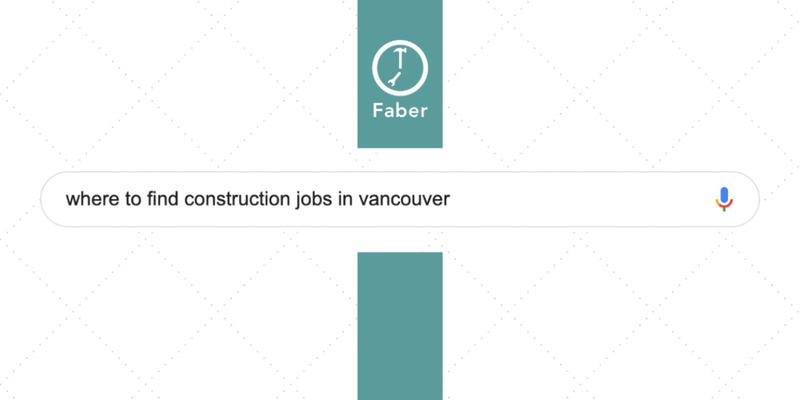 There are plenty of opportunities to work in construction if you are actively using Faber. 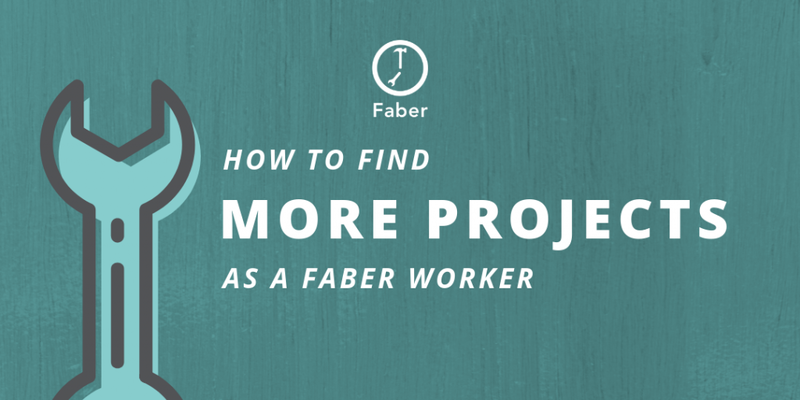 Make sure to revisit or download the Faber Worker app today to see if you’ve been matched with any projects. If you have any more questions about being a Faber Worker, check out our Faber Worker Help Centre. Not a Faber Worker yet? 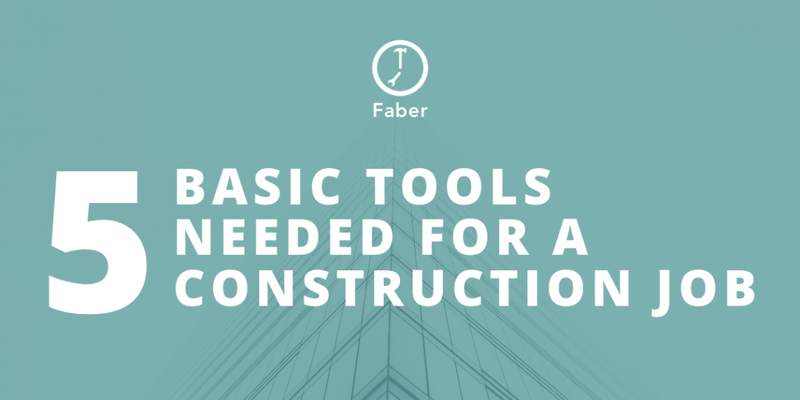 Sign up and start working with Faber Contractors right away.